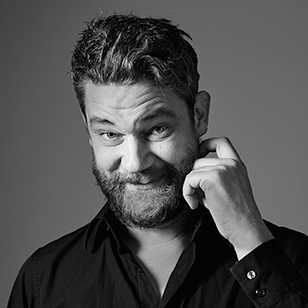 Sebastian is Creative Head of NORDPOL+, which he joins for more than ten years now. His most known work is the Dacia Anti-Status-campaign with soccer legend Mehmet Scholl. Currently he is responsible for the accounts of Under Armour and FC St.Pauli. Before Sebastian joined NORDPOL+ he worked for Scholz & Friends Berlin and Jung von Matt/Alster. His working career began at Steidl/Göttingen.